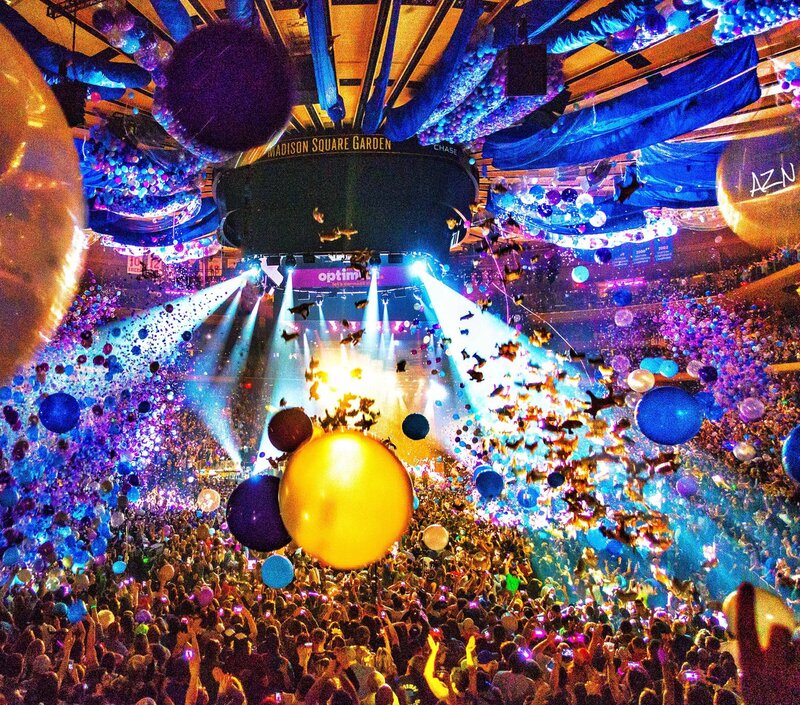 This week we're joined by Craig and Jen, who help us recap the recent MSG New Year's Run. 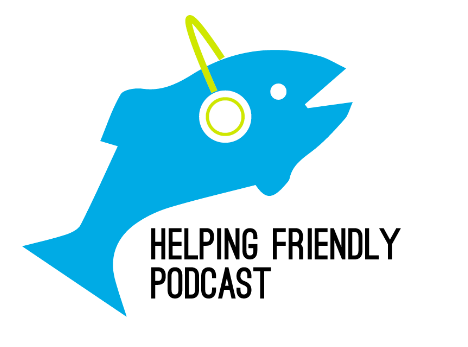 We kick off the episode with a quick catch up with Tom Marshall, who tells us about what's coming up on Under the Scales. If you haven't checked out his podcast, you should absolutely get on it. Here's the site that chronicles the evolution of Trey's guitar rig. Also, here is a video from David Gallo Design, who designed and executed the NYE gag. And in the almost impossible case that you haven't seen the "MSG Hood Guy," here it is. I love Sparks as much as anyone and it must have been amazing to witness, but Trey totally botched the end which IMO is the best part. I can't even listen to it.